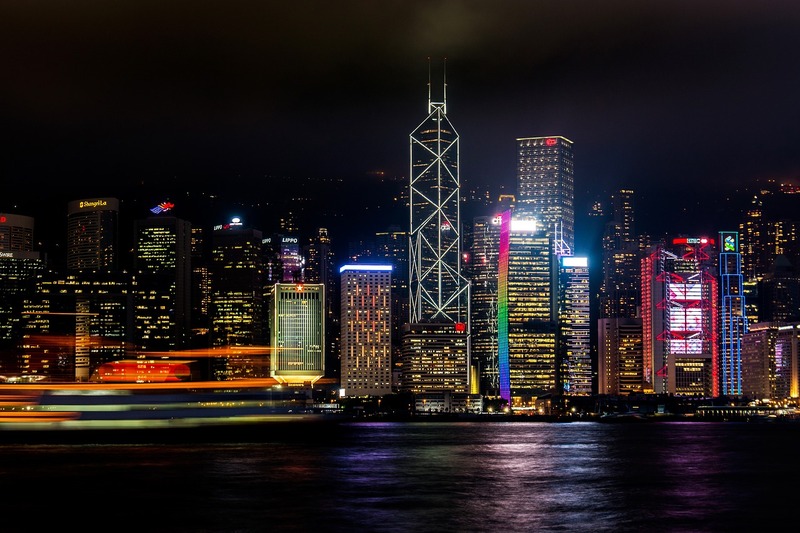 The 2019 Forbes World's Billionaires List featured 2153 members and revealed that 551 of them lived in 10 of the world's 1860 cities according to Forbes Africa. The billionaires that live in the 10 locations hold a collective wealth of $2.3 trillion, surpassing the GDP of seven nations in the world. New York City, the home of Wall Street has the highest number of billionaires. The billionaires have a total worth of $469.7 billion which is the more than the GDP of Austria. New York City has held the top spot for the past five years. 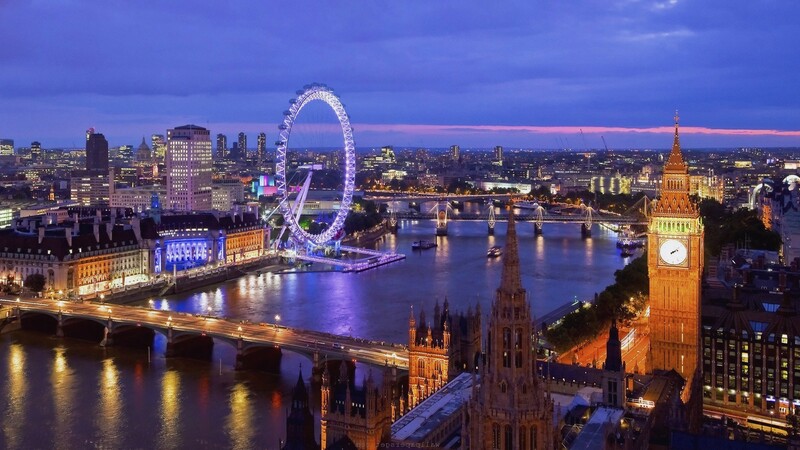 Below is the list of the top 5 cities with the most billionaires in the world! Michael Rubens Bloomberg KBE is an American businessman, politician, author, and philanthropist. As of March 2019, his net worth was estimated at $55.5 billion, making him the 8th-richest person in the United States and the 9th richest person in the world. 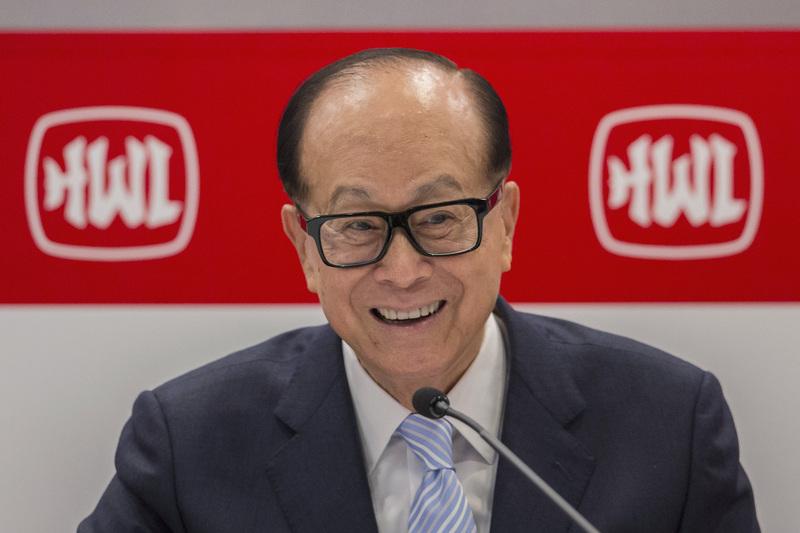 Sir Li Ka-shing GBM KBE JP is a Hong Kong business magnate, investor, and philanthropist. He was born in Chao'an, Chaozhou. As of March 2019, Li is the 28th richest person in the world, with an estimated net wealth of US$32.8 billion. 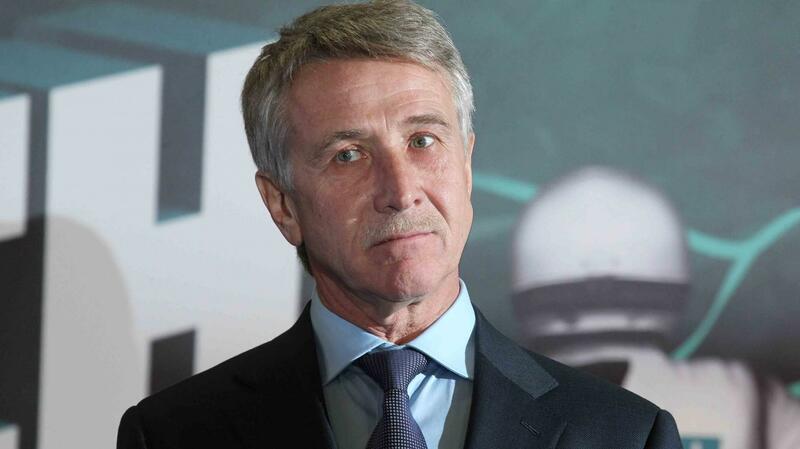 Leonid Viktorovich Mikhelson is a Russian billionaire businessman, CEO, chairman and major shareholder of the Russian gas company Novatek. According to Forbes, his personal fortune was estimated at US$23.6 billion as of 2019. Wang Jianlin is a Chinese business magnate, investor, and philanthropist. 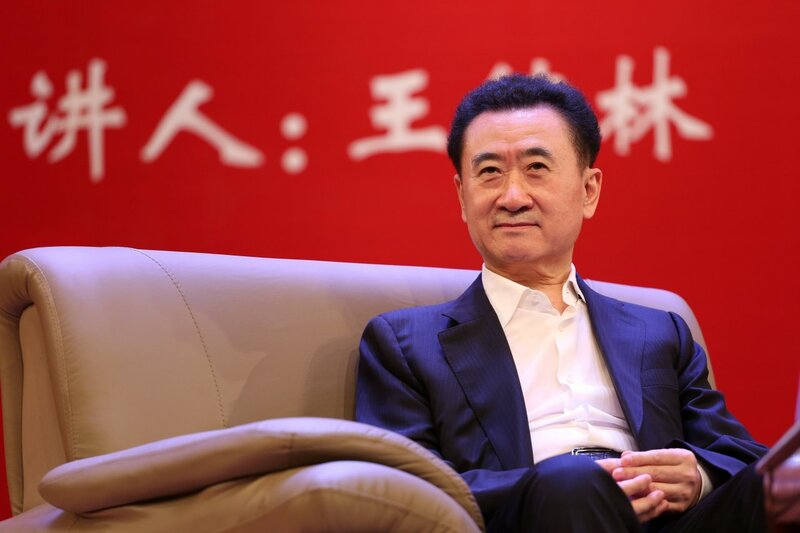 He is the founder of the conglomerate company Dalian Wanda Group, China's largest real estate development company, as well as the world's largest movie theater operator. He owns 15% of the Spanish football club Atlético Madrid. Mikhail Maratovich Fridman is a Russian business magnate, investor and philanthropist. He also holds Israeli citizenship. He co-founded Alfa-Group, a multinational Russian conglomerate.